She is survived by two brothers, Paul (Ed) and David Drake, her daughter, Shirley Curran, two daughters in law, Michelle Williams and Vickie Williams, grandchildren, Craig (Debbie) Williams, Megan Curran (Martin Lander), Patrick (Kristin) Curran, Andy (April) Williams, Adam (Candace) Williams, Daniel (Kelsey) Williams; eleven great grandchildren; Hannah, Joanna, Eldon, Kenadi, Madison, Cameron, Alex, Anthony, Nolan, Aiden and Benjamin; and one great great granddaughter, Savannah Renee’. Also survived by many other family members and friends. 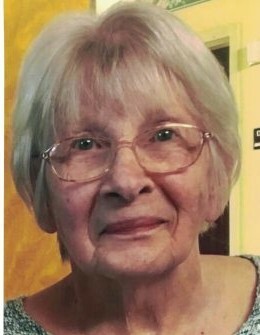 In addition to her parents, she was preceded in death by her loving husband, Dale Eldon Williams; two sons, Mark Eldon and Terry Matthew Williams; six siblings, Bob, Margie, Marylou, Ted, Patty and Bill. 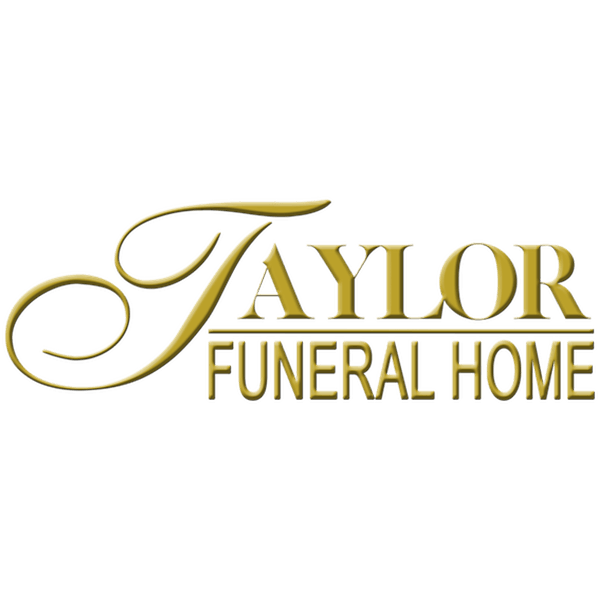 Funeral services will be held 10:30 a.m. Monday, November 19, 2018 at the Taylor Funeral Home in Amanda with Rev. Melvin Truex officiating. Burial will follow in Amanda Twp. Cemetery. Friends may call from 3-5 p.m. Sunday and from 9:30 a.m. until time of service on Monday.